As the holidays approach, you can help support the Whirly-Girls with your Amazon purchases through Amazon Smile. 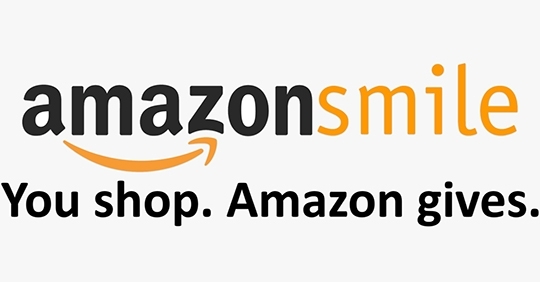 when you shop at smile.amazon.com and choose the Whirly Girls Scholarship Fund Inc., you can purchase all of the same items at Amazon’s same prices, and Amazon will donate a portion of the purchase price for our scholarship program. Go to smile.amazon.com, enter your Amazon account information, and choose Whirly Girls Scholarship Fund Inc. If you don’t already have an Amazon account, you can create one with an email address and password. Once you successfully log in, you will see a new line of text under the search box at the top of the screen: “Supporting: Whirly Girls Scholarship Fund Inc.” This line is confirmation that you can purchase great products while helping the Whirly-Girls!